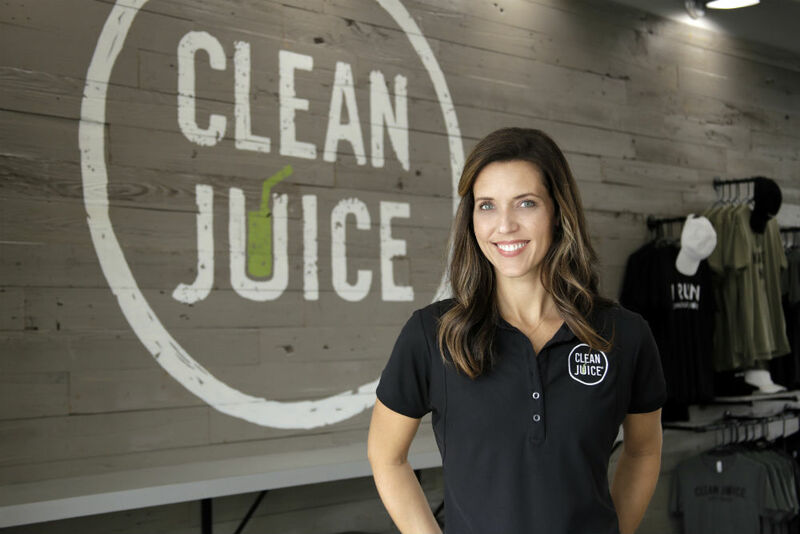 Clean Juice’s Miramar Beach storefront is located within The Market Shops at the entrance to Sandestin Golf and Beach Resort. It offers on-the-go access to certified organic food and drinks, as well as a high-quality menu featuring organic juices, smoothies, bowls and bites. Note: The store will be having a soft opening beginning September 14, 2018, with daily operating hours of 10 a.m. to 6 p.m. Clean Juice will then launch their normal business hours on September 22, 2018, of 7 a.m. to 8 p.m. Monday through Friday, 8 a.m. to 8 p.m. on Saturday, and 9 a.m. to 6 p.m.on Sunday. There are currently no special events scheduled at Clean Juice – The Market Shops. Click here to add an event.